ARRRRR….IT’S TALK LIKE A PIRATE DAY! It’s September 19th, and that means it’s…oh great. It’s…International Talk Like A Pirate Day. Yerrrrrrr on the Sound Beat. 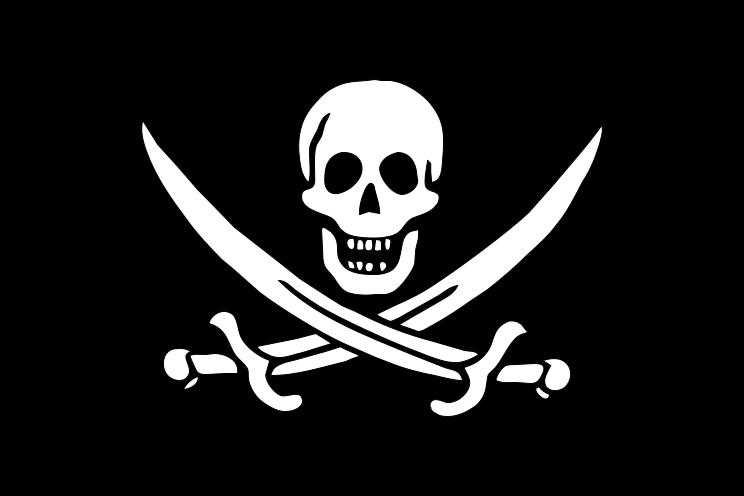 “15 Men On a Dead Man’s Chest” or “Th’ Pirate Song” is a song written by Robert Louis Stevenson for his 1883 book “Treasure Island”. Dead Chest Island is an actual place, a tiny piece of land located in Deadman’s Bay in the British Virgin Islands. Legend has it that the pirate Blackbeard marooned 15 men on the island as punishment, with only their swords, and, of course, a bottle of rum. International Talk Like A Pirate Day started with a couple of friends 9 years ago. With a little help from syndicated columnist Dave Barry, it has become a worldwide phenomenon.